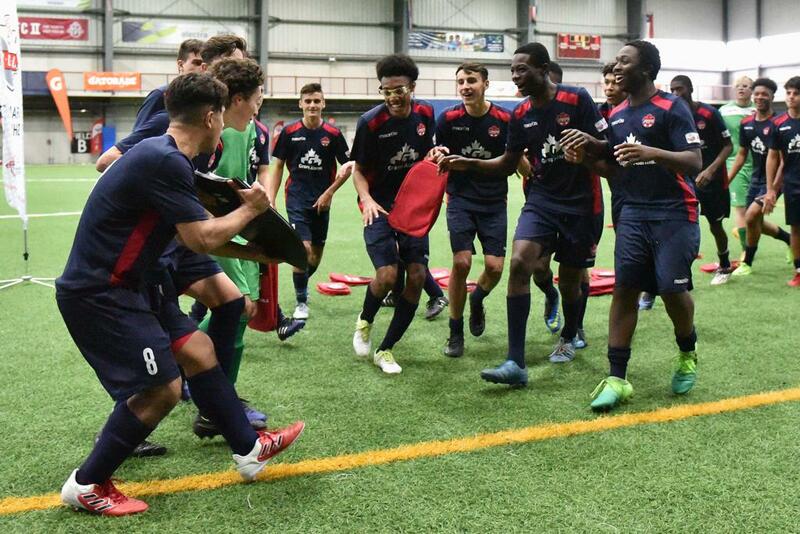 The U-16 Boys OPDL Charity Shield between Toronto FC Academy and Vaughan SC was a display of athletic prowess and solid skill all over the park. 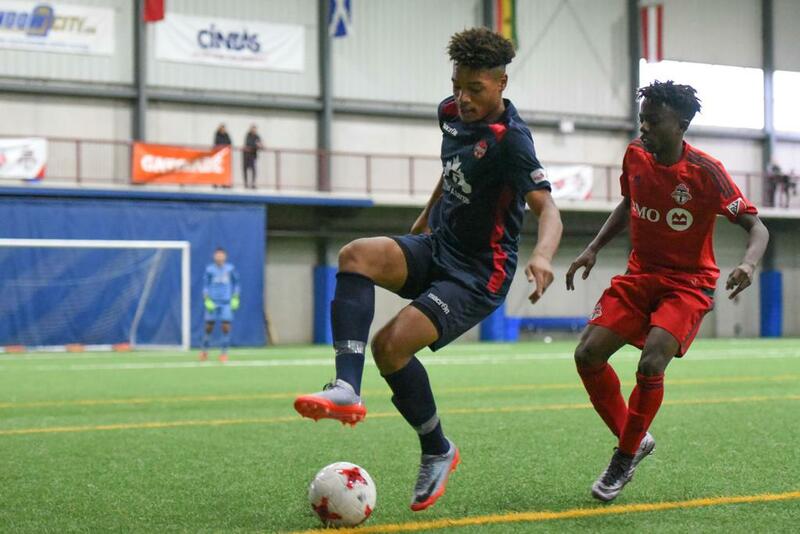 Things got underway early when Toronto’s Jason Russell-Rowe was hauled down in the Vaughan box, resulting in a penalty in the 7th minute. Russell-Rowe redeemed himself shortly after as an intercepted pass found his foot and he calmly slotted it home to make it 1-0. Cacioppo would be called on a few more times throughout the half to keep his team in the game and kept Toronto’s lead to just 1-0 after the first 45. After the restart, it looked as though Vaughan had tied it. Dujon Martin, with his back to goal, turned quickly just outside the 18-yard-box and his shot, which beat the keeper, glanced off the post and went wide. 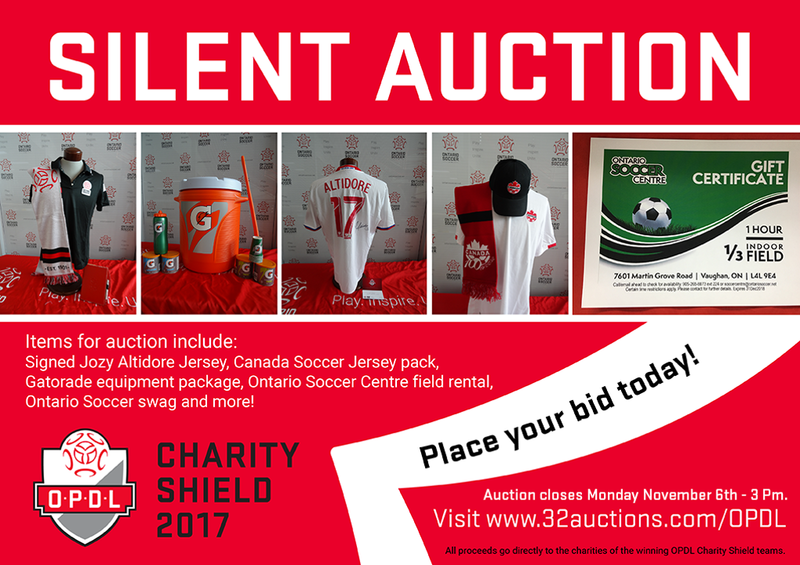 Vaughan continued to press and with just under five minutes remaining they were rewarded for their hard work when a Frank Ross Di Matteo shot deflected off a Toronto defender and found the back of the net, knotting the game at 1-1. With both teams pressing for the win, a furious final minutes ensued with both teams trading chances down the stretch. Neither would be able to find a way through however and the game headed to penalty kicks. 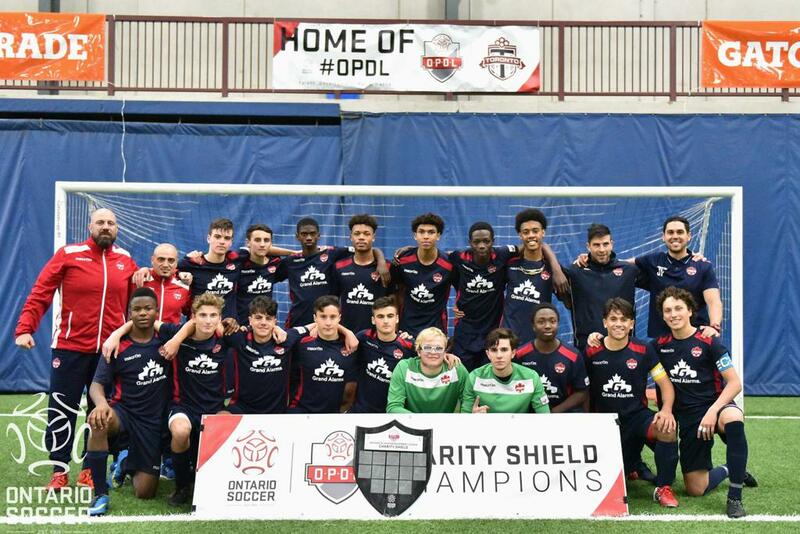 In penalties, Cacioppo starred once again making two saves to lead Vaughan to victory and capture the U-16 Boys OPDL Charity Shield. Visit the Ontario Soccer Facebook page to see all the photos from the final.